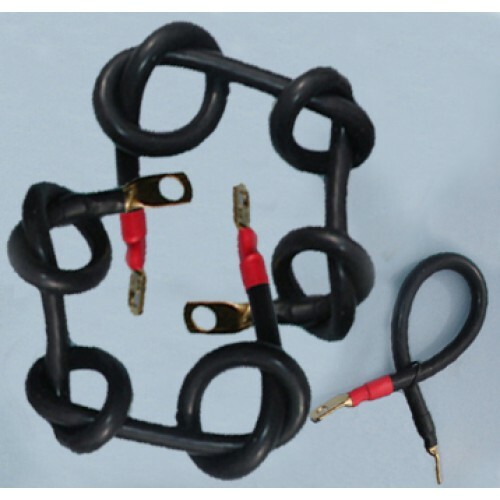 Our one-of-a-kind high quality computer grade Super Flexible Battery Cables exceeds all OEM standards. They deliver maximum power from the battery to the starter. Top quality materials assure superior durability, strength and heat resistance. 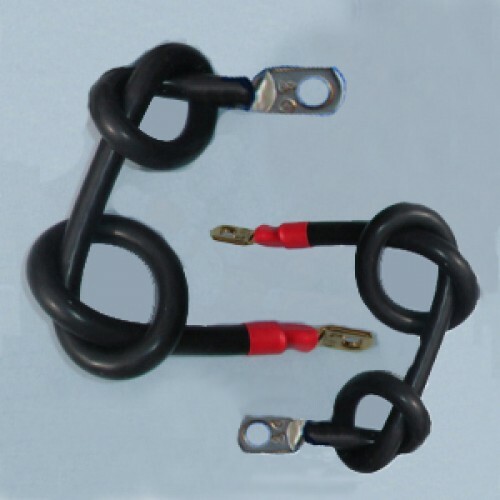 The unique terminal design and construction provides positive connections for trouble free installation and dependable3 service. Our Mega-Lugs have at least twice as much copper weight as standard lugs, and are manufactured of 99% pure electrolytic copper, and then we 24k gold plate it for greater conductivity. The end result is a highly flexible cable that can easily be tied into knots. 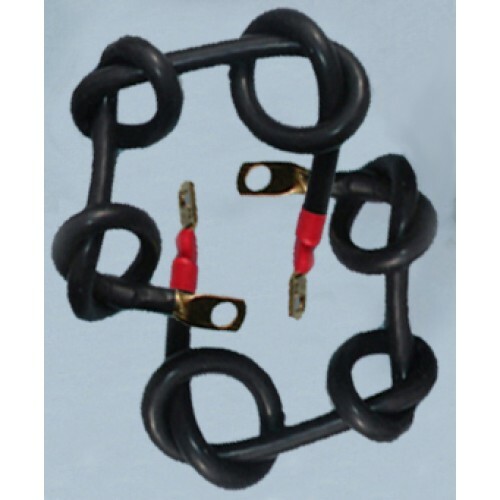 They are the heaviest starter ground lugs in the industry and will deliver more cranking power with less voltage drop than any other battery cable.